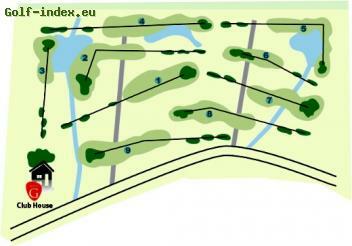 A very natural course on flat ground with many water hazards. Nestled in the heart of the Parc Naturel Régional du Haut-Languedoc, the golf de Lamalou-les-Bains is a 9-hole course, that will be enjoyable for players of all levels. The club-house offers an environnement with panoramic views from the terrace with year-round sunshine.